On Thursday, October 26, 2017 in Arbanats, Two recently retired employees received the 4 medals of honour for their work: the Silver medal, after 20 years of service; the Vermeil medal, after 30 years of service; the Gold medal after 35 years of service and the Big Gold medal after 40 years of service. 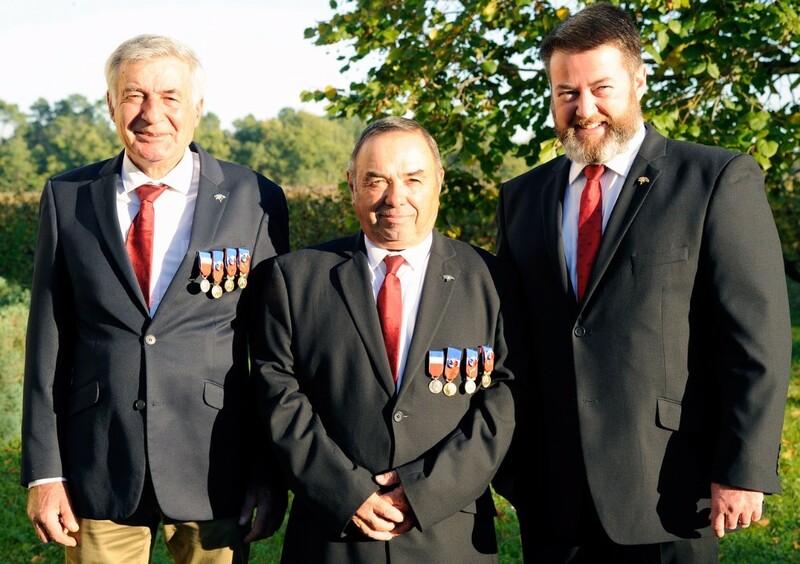 Michel Castagnet and Yanic Choury received their medals in the “Maison du Vigneron” which adjoins Château Tourteau Chollet, where the two medalists were joined under a guard of honour formed by all the employees of the estate. In this cheerful and friendly atmosphere, it was all about professional services that have grown over several decades and led to a well-deserved retirement.